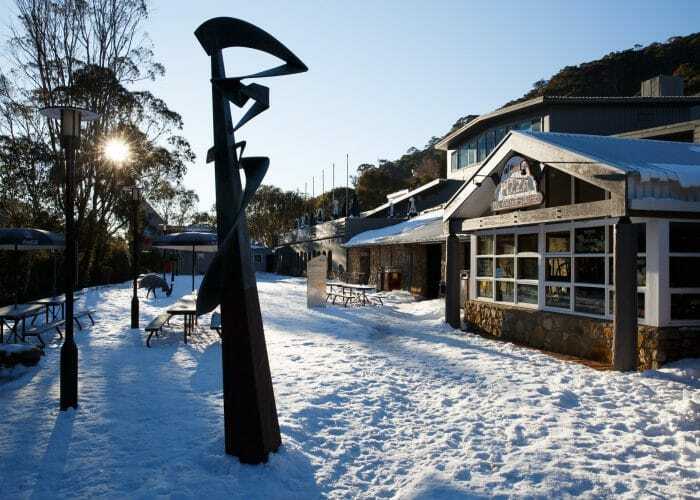 Thredbo village is truly one of a kind. Located at the base of the mountain, everything you need is located within a short walking distance, offering a great range of lodges, bars, restaurants, cafes and shops. In the night time the village transforms into a vibrant alpine environment like no other with live music, action and stunning sights. 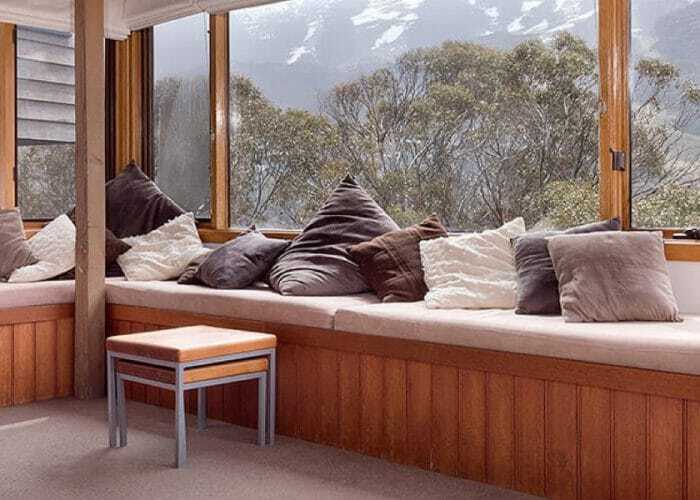 Accommodation in Thredbo offers stunning mountain views, convenience and comfort for all guests. You can choose from lodges, hotels, on-snow chalets, luxurious apartments and self contain units. Thredbo village is truly one of a kind. 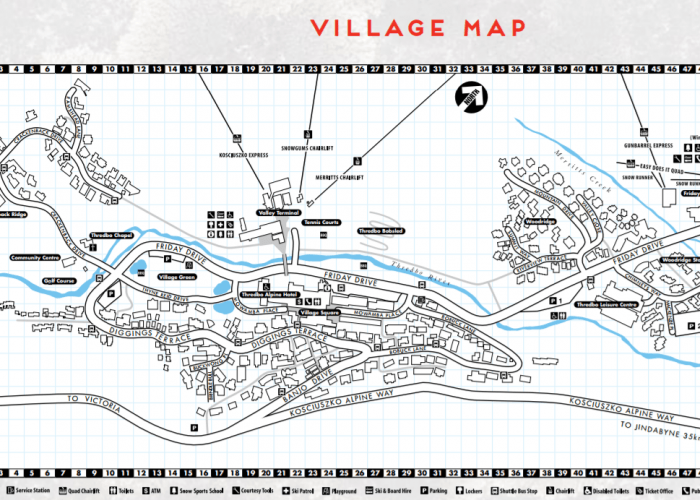 Located at the base of the mountain, everything you need is located within a short walking distance, offering a great range of lodges, bars, restaurants, cafes and shops. At night the village transforms into a vibrant alpine environment like no other with live music, action and stunning sights to enjoy with family and friends. Thredbo understands the unique nature of the alpine environment and the care and attention it requires to maintain it. 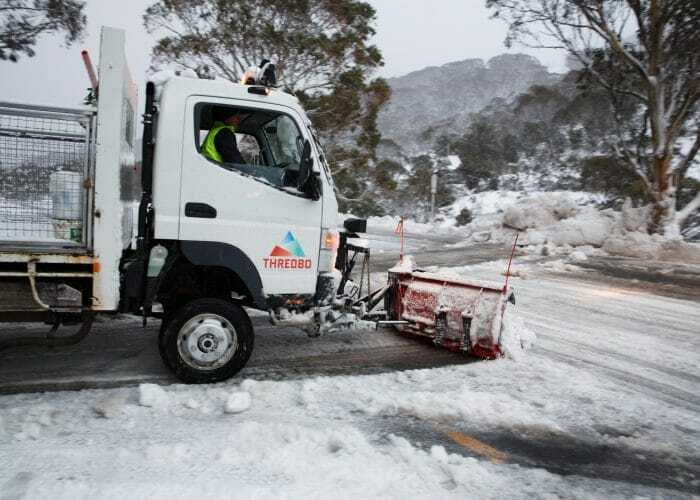 In order to keep this environment pristine for guests, the Thredbo Environmental Services Department provide essential village services such as: waste and recycling services, water supply, snow clearing, resort transport, and landscaping. 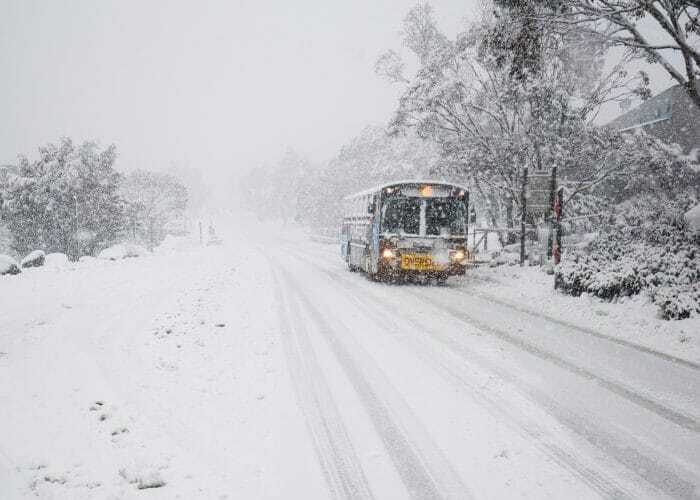 Throughout winter a free shuttle bus service operates around Thredbo Village to make getting around easier and more convenient for all visitors. 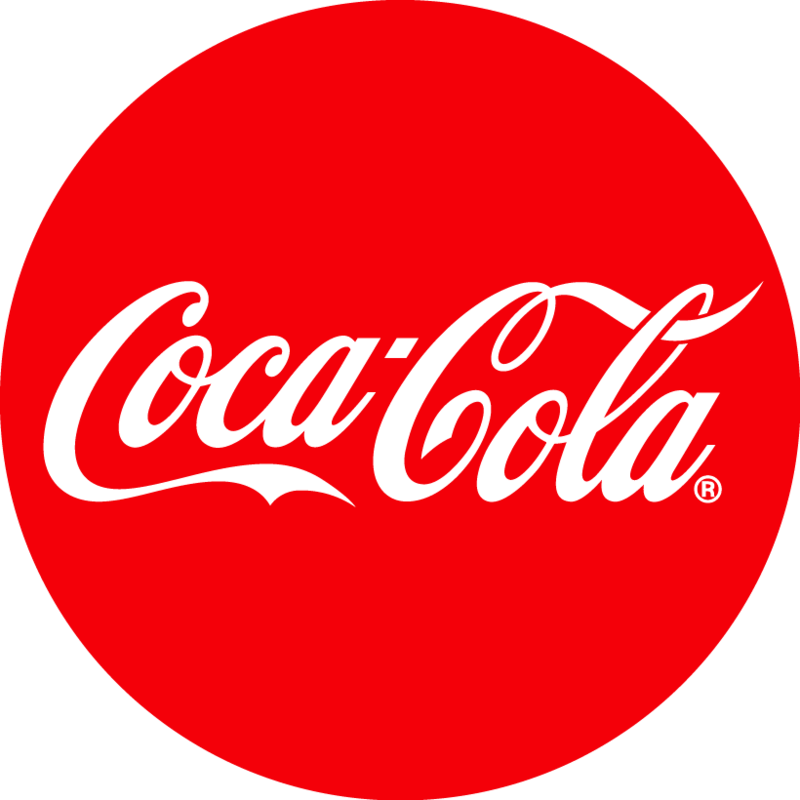 Thredbo is responsible for waste management and recycling. In order to keep Thredbo and its surrounding environment as pristine as possible, please check the below maps and guidelines for everything you need to know to keep Thredbo clean.